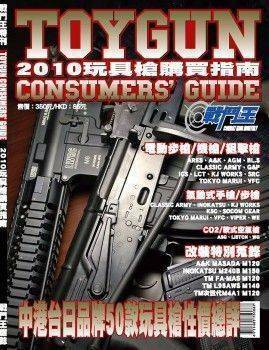 Armorer Works is famous for its 6mm caliber custom-made GBB pistols in the past. 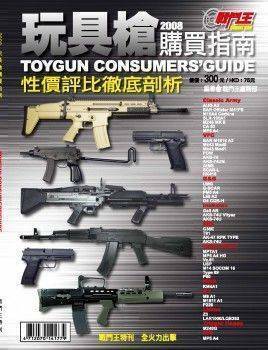 which may provide you more fun that pretty similar to real pistol…. ICS released BLE Alpha GBB pistol in 2016, and the response from consumers were beyond expectation. 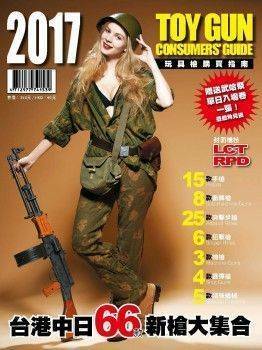 In this case, ICS continue to develop the BLE new generation XFG GBB pistol, which will surely satisfy the demands of survival game players…. 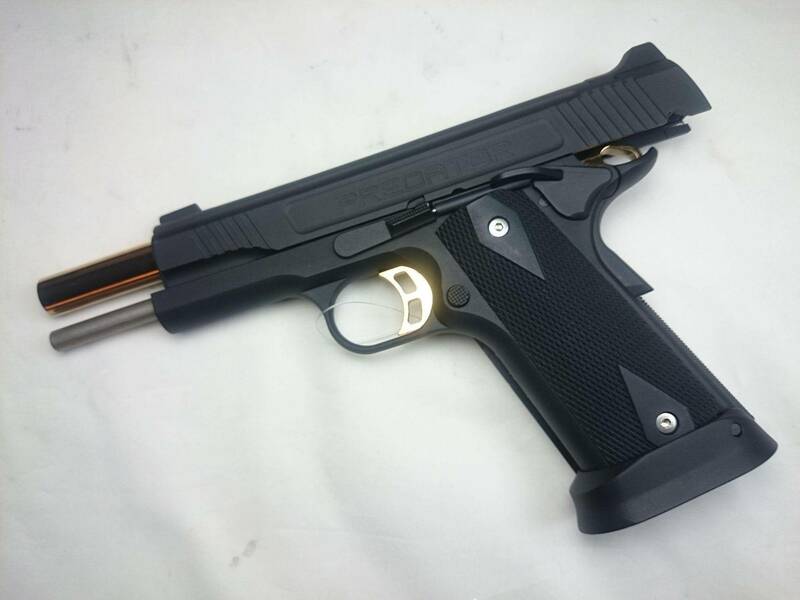 Predator Tactical authorized King Arms to manufactured the Iron Shrike 1911 GBB pistol in 2016, and it was quite successful in the market then. 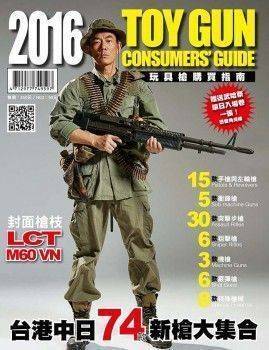 Under such circumstances, KA decided to cooperate with PT again to release the brand new Iron Shrike Tactical M1911. It’s fitted with trendy black and golden color design, which will certainly grab your heart…. 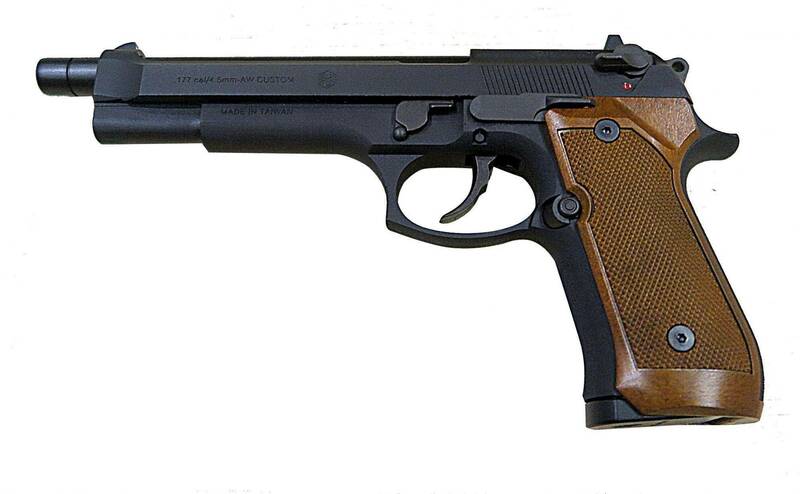 The Czech made CZ 75 SP-01 Shadow is a steel structure, forged barrel, semi-auto pistol designed for special force. With its accuracy and stability, the Shadow has become more and more popular in IPSC. 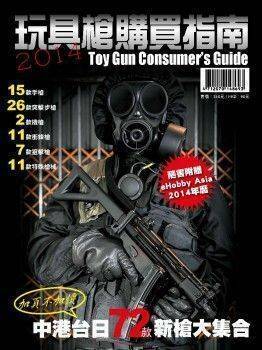 KJ Works has gained authorization from ASG, and produces the replica of CZ 75 SP-01 in GBB form. 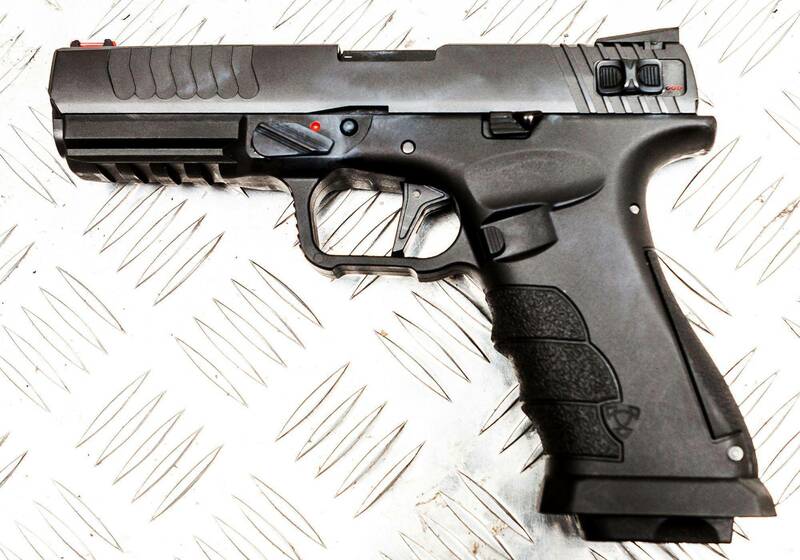 This CO2 operated pistol performs very similar to the real gun…. Bolt launched the SWAT ERB SMG in 2017, and the responses of consumers were pretty good. 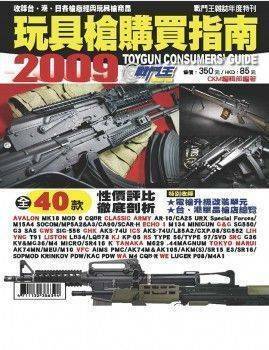 In this case, Bolt decides to release this upgraded new SWAT A4 Tac, in order to satisfy those senior airsoft players…. 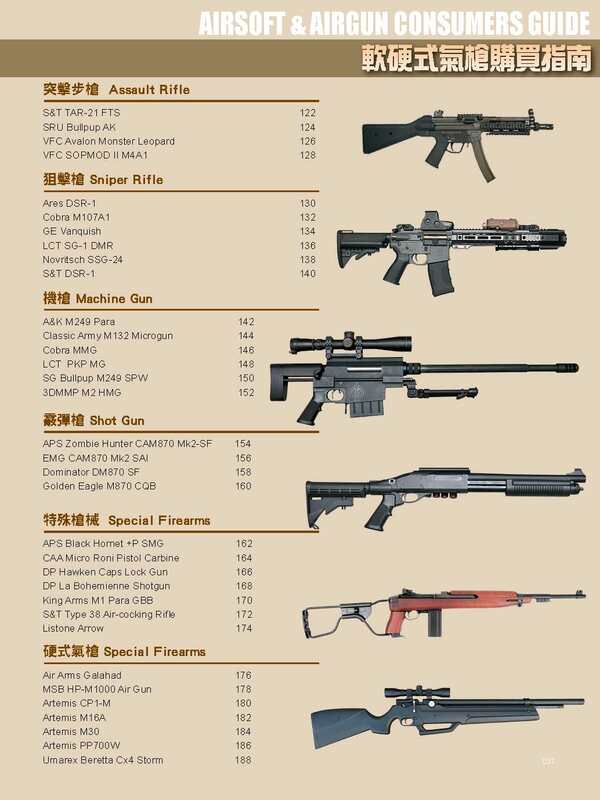 By using the experience gained from Extreme Shooting Sports, G&G has developed a light-weight and highly-maneuverable SMG, which is suitable for survival game and CQB training. 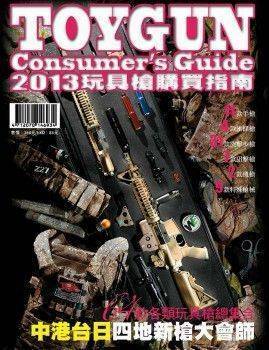 This AEG is called “Combat Machine ARP-9” and it will be released in recent days…. 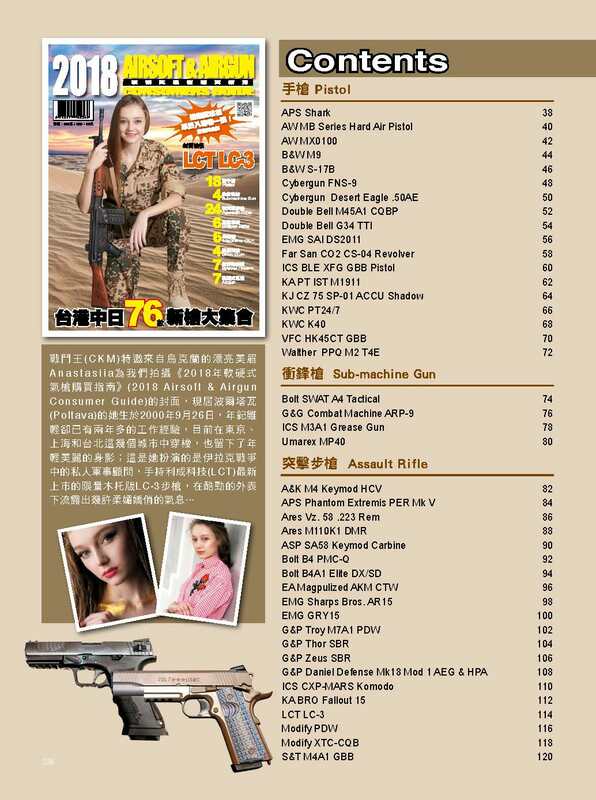 A&K is well-known for manufacturing professional airsoft rifle. This M4 keymod High Cycle Version is a member of A&K High Shooting Rate series, and will launched in 2018. Airsoft players shouldn’t miss it…. 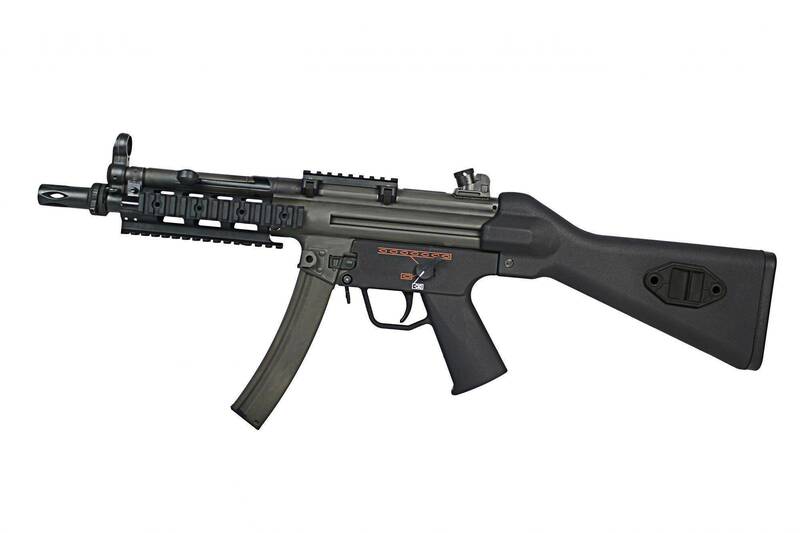 Since Ares launched the AEG version of Czech Vz.58 in 2016, the market response was good, but not as good as Ares expected.  Thanks to Cinemax TV series “Strike Back”, the action scenes of two leading actors use Vz.58 to wipe out terrorists made Vz.58 gained huge popularity in the Western market. 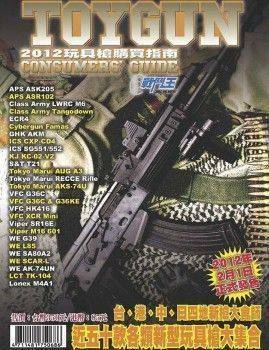 In this case, Ares swiftly released the Vz.58 .223 Rem series recently, which formed the complete Ares SA Vz.58 family…. 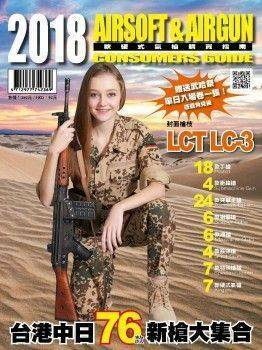 After launching the LC-3 assault rifle in this July, LCT continues to release the SG-1 DMR recently. This AEG version of Designated Marksman Rifle is built under real weapon standard, and it’s definitely the must-buy item to all the G3 fans…. Named after the famous round table knight, Galahad is the solution of British Air Arms toward traditional air gun. 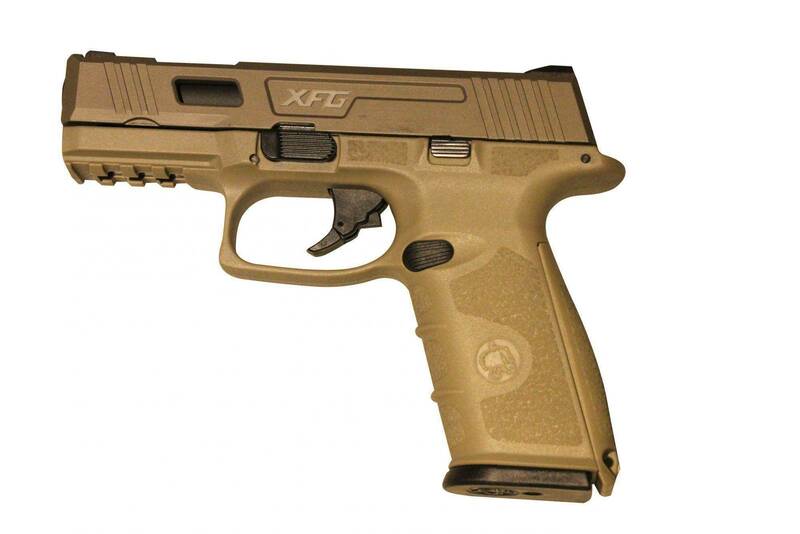 It has new chambering system, which moves the center of gravity toward the back of grip. You may load and fire the gun without moving your body. It’s a fine piece of works that combines accuracy and fire power…. Although PCP airgun is getting more and more popular these days, but the Nova Vista HP-M1000 airgun fits with built-in pump is extraordinary than others. 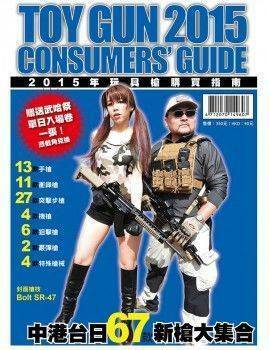 It satisfies gun fans with four demands of modern airgun, which are power, speed, accuracy and price. 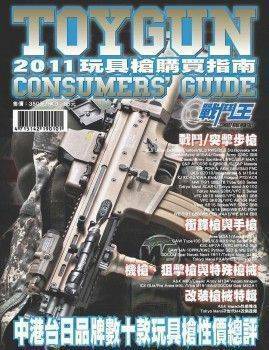 Following is our detailed introduction toward HP-M1000…. Artemis CP1-M is designed as an airgun for shooting sports. 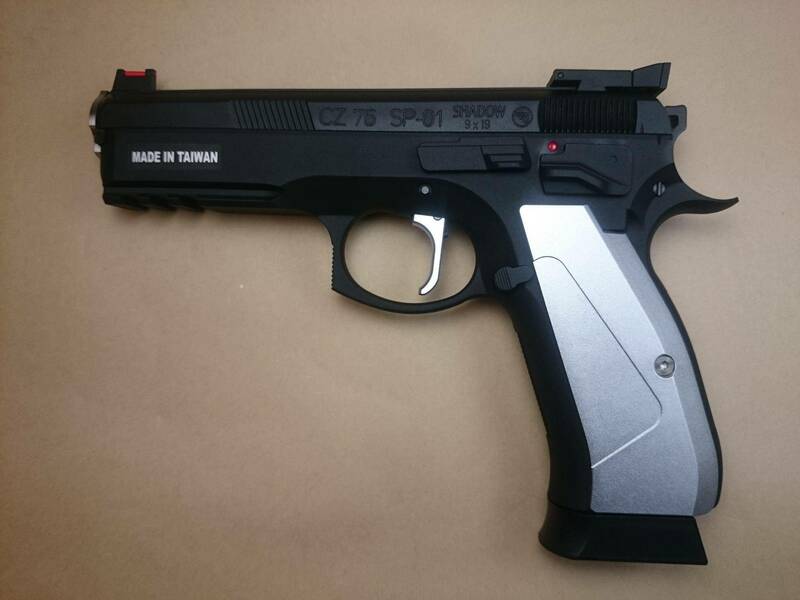 It’s similar to 10m competition air pistol, and can be used as training gun or leisure sports gun. It can shoots cans or metal targets in the field, which may save cost for the shooting ranch….